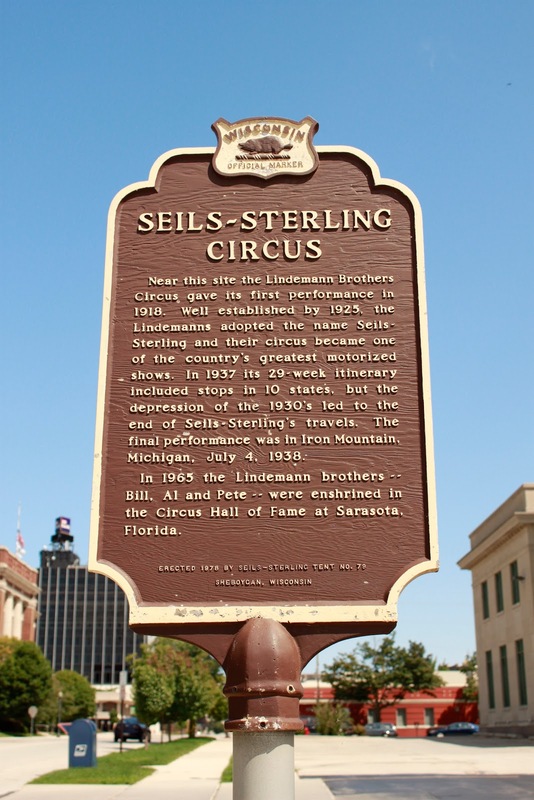 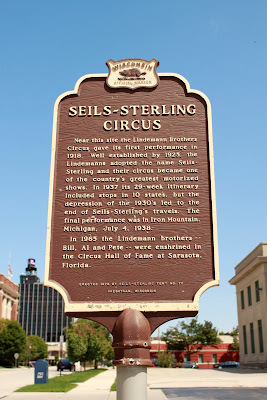 In 1965 the Lindemann brothers -- Bill, Al and Pete -- were enshrined in the Circus Hall of Fame at Sarasota, Florida. 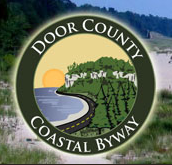 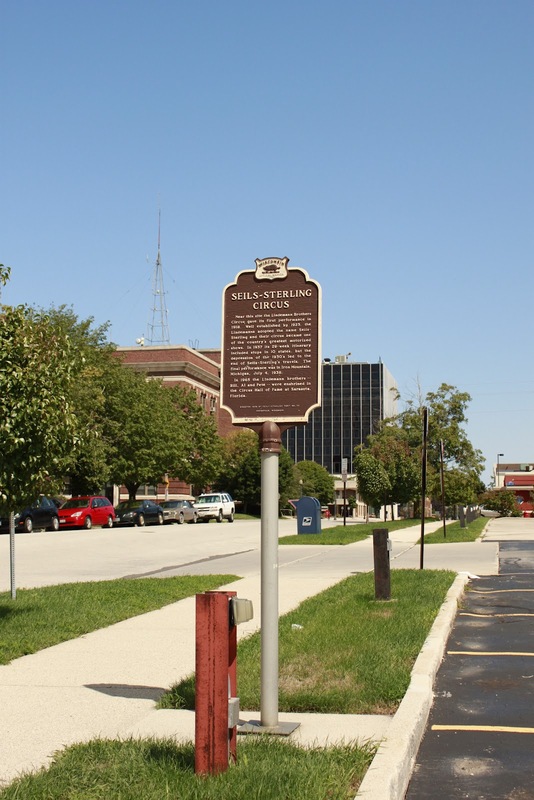 The marker is located in the parking lot behind the U.S. Post Office building on northbound North Water Street, on the southeast corner of its intersection with Center Avenue, Sheboygan, Wisconsin 53081. 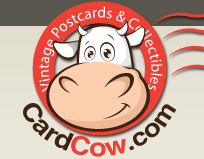 This is a very cool downloadable PDF!